The All India Football Federation (AIFF) today submitted an expression of interest to host the Under-20 FIFA World Cup in 2019. 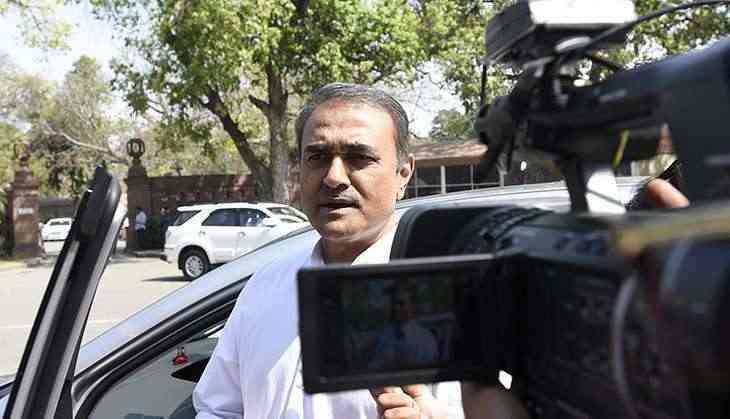 Bracing up to organise the U-17 World Cup later this year, AIFF president Praful Patel stated that this would be the next "logical step for the development of football in India". "With India hosting the FIFA U-17 World Cup India 2017 this year in October, we feel hosting the U-20 World Cup would be the best way to sustain the footballing momentum in India. Even though the event was held earlier this year in Asia in Korea Republic, we would be happy to discuss with FIFA about the possibility of hosting the event in India in 2019," he said. The format of the U-20 World Cup is the same as the U-17 World Cup with 24 teams playing out of six venues. The U-17 World Cup will be held in India from October 6- 28 across six centers. Patel had earlier indicated that India would bid for the U-20 World Cup in 2019, drawing from the experience of hosting the U-17 event. "We have told the FIFA Competitions Committee that we are keen to host the event at the earliest available opportunity in 2019, and this will further give a boost to our grassroots initiatives," Patel had told the website of the Supreme Committee for Delivery and Legacy, which is involved with the organising the 2022 FIFA World Cup in Qatar.